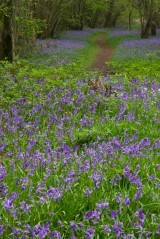 A deep blue carpet of Bluebells is an unforgettable sight to anyone visiting a British woodland in spring. Although this short/medium height bulbous perennial is extremely familiar it is worth point out the differences between it, the Spanish bluebell H. hispanica and the much planted hybrid H. x massartiana. 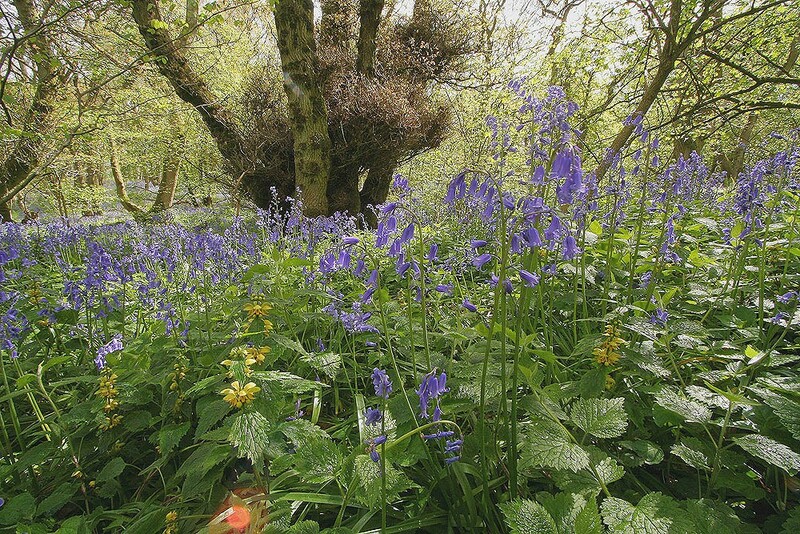 The two most reliable ways to identify a true native Bluebell are to check that its anthers are cream, not pale blue and that the inflorescence drops at the tip and has flowers hanging to one side. For more information check the BSBI website at www.bsbi.org.uk/html/hyacinthoides_non-scripta.html. This plant is a bulbous perennial that can be found in hedgerows, under bracken and occasionally in grassland, particularly on the west coast and in some upland meadows. 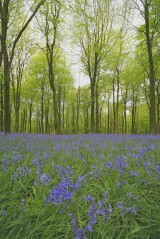 However, bluebells are primarily plants of deciduous woodland, particularly those on moist, free draining soils. It avoids the deep shade found in woods by completing its annual growth phase early in the year before the tree canopy has fully developed. 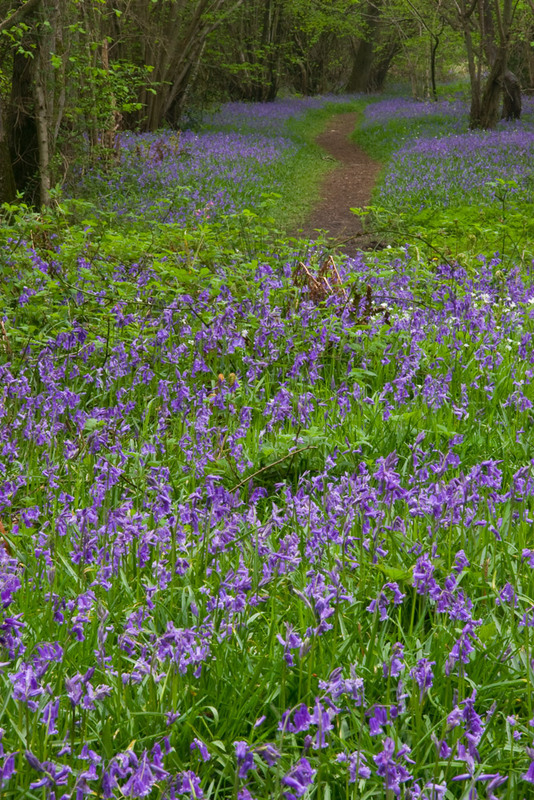 As a bluebell plant grows and develops its bulb is gradually drawn down through the soil by contractile roots and can end up as far as 250mm below the surface. At these depths it is prone to waterlogging which is why it tends to be replaced by Ramsons in woodlands on heavier soils. 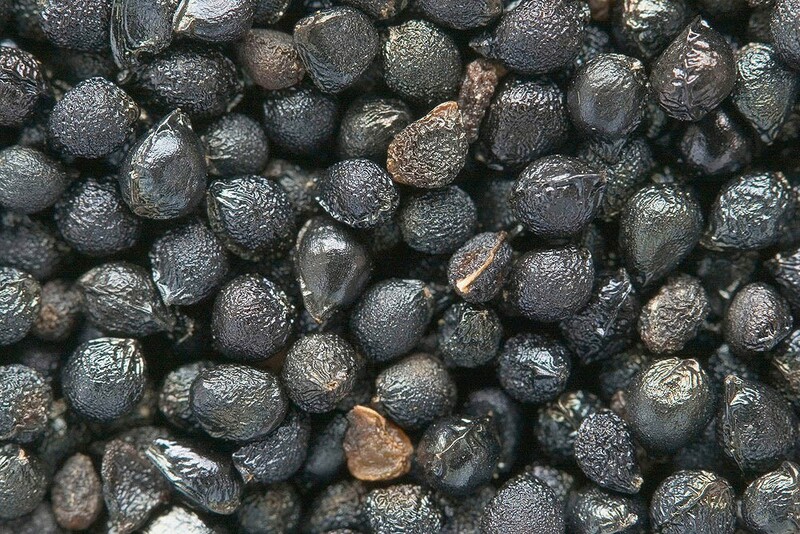 The seed, which is naturally shed from July to August, requires moist warm conditions followed by a period of chilling before germination can take place. For this reason the ideal time to sow seed is probably in late summer, but with time, it will establish from seed sown at any time of the year. Sown seed may take 9 - 24 months to germinate. From germination to flowering normally takes about five years as the plant first has to grow a bulb. 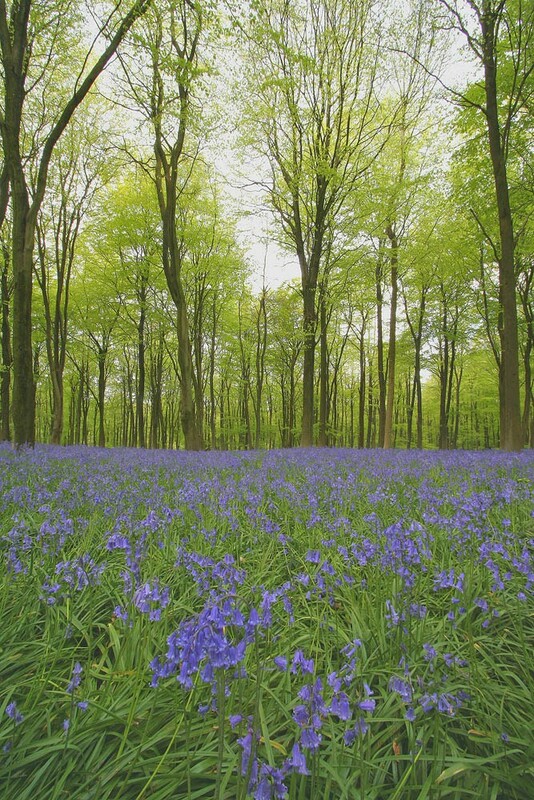 In deciduous woodlands or plantations that cast enough shade to prevent grass growth in summer the cheapest way to establish Bluebell is from seed. It does require patience but it gives the most naturalistic effect. If you do decide to plant bulbs please make sure they are from a licensed dealer. Despite changes in the law and recent publicity, woodlands are still being illegally raided for their bulbs.